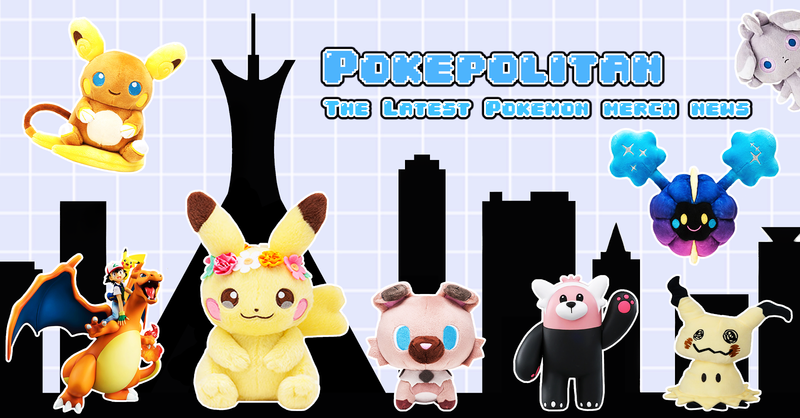 Pikachu and Eevee are back with a new season! 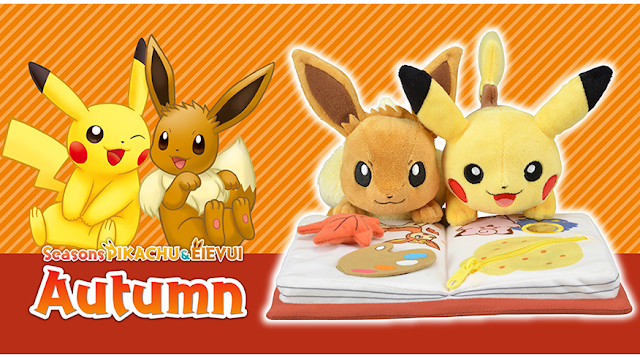 The Pikachu and Eevee Seasons plush for autumn has been announced! 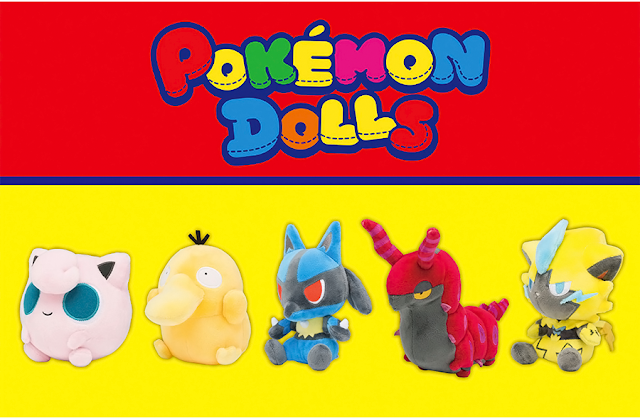 It will be released on October 27th, 2018. The price is 3,000 yen.